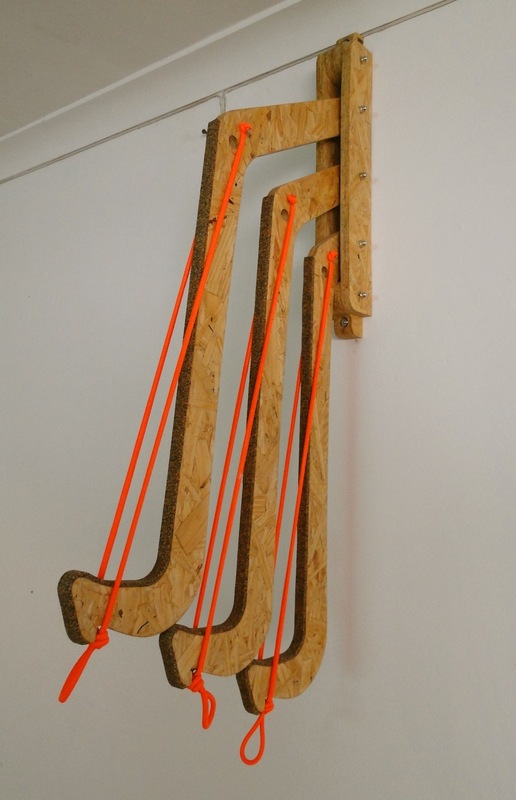 More nominations in the Design Indaba Expo 2014 Most Beautiful Object in South Africa competition. Jasper Eales is a South African product designer that focuses on the integrity of his raw materials and designs where form follows function. Most Beautiful Object in South Africa 2014. Each week leading up to Design Indaba, Sunday Times Home Weekly is revealing the nominations for the 2014 Most Beautiful Object in South Africa (MBOISA). Twelve nominators, drawn from the ranks of editors, cultural commentators and journalists, have each selected an object they believe is South Africa’s most beautiful. The public votes for the winner. “Design Indaba Expo’s MBOISA competition really encourages the conversation around what constitutes beauty. And each year we are amazed at how diverse the nominations prove to be – as diverse as the definition of beauty itself. The award also provides a snapshot of inspiring South African design over the past year across various sectors, including fasion, jewellery, furniture and media,” says Kim Seeliger, Design Indaba expo manager. We'll be showcasing a few MBOISA nominations each week, and featured the first two nominations here. Why: Burger says this ensemble by Fassler not only represents design with particular relevance to South Africa, but it also embodies the tension between aesthetics and intelligence that is central to her understanding of beauty. Burger has long admired Fassler as a pioneer of a “signature aesthetic” that “pays tribute to and acknowledges our “cultural heritage”. The way Fassler has included recycled fabric in the design struck Burger as pushing her “boundaries as a designer to a new level”. Why: Constant says that not only is Touré a “very interesting new artist” on the South African music scene, the music video for his single Fog from his debut album, Brave Confusion, is particularly beautiful and powerful. She admires the way that, despite its apparent simplicity – the video was shot in a single take – it references an extraordinary depth and the diversity of South African artistic production and cultural heritage, speaking eloquently of “where we are culturally”. 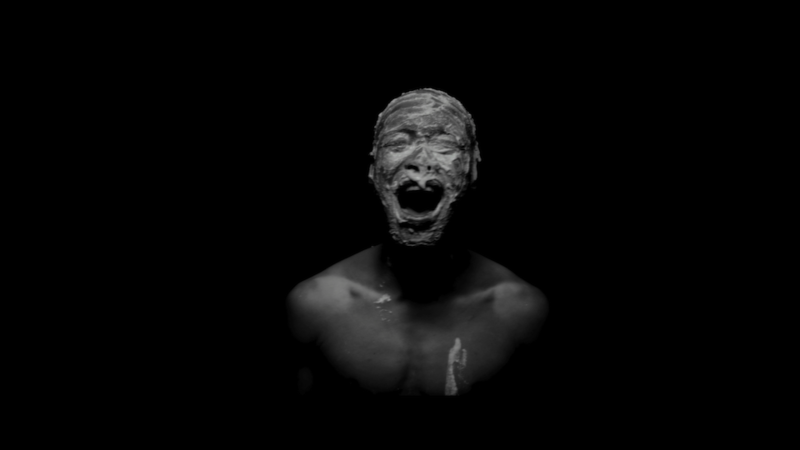 The haunting central image of the singer’s face masked in dripping white fluid brings to mind questions of identity on two levels: first, in it is reference to the white faces of Xhosa initiates , and second, in the way it raises questions of identity and diversity by representing such depth and multitudes in a single image. The Sunday Times is a proud media sponsor of Design Indaba Festival 2017.